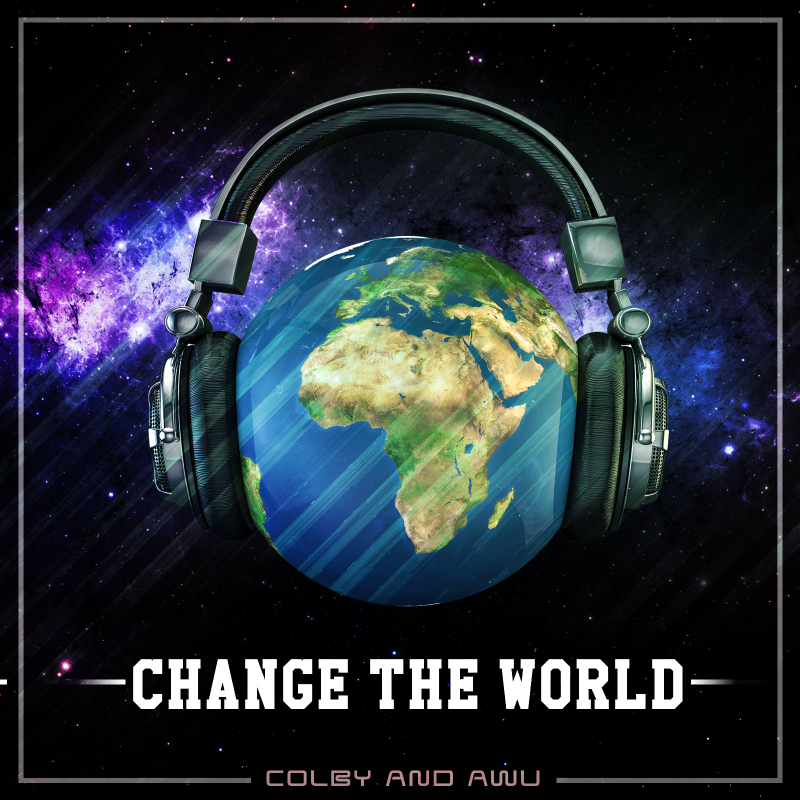 Get a Copy of Colby and Awu’s Debut Album, CHANGE THE WORLD, For Just $10! Click Here to Download “Change the World” the Album Now! As one fan put it, “Colby and Awu bridge the continents to bring together humanity in their unique message of world peace… The beautiful melodies and powerful lyrics, combined in a style with Cameroonian overtones and a hip-hop blend, create a sound that will refresh your soul.” If you like music that is uplifting and inspiring, Colby and Awu is a must have for your collection. Their music has captured the attention of people from all over the world, from the United States, to the heart of Africa, to the tiny little island of Vanuatu. These guys have a sound and message that is universal, perfect for jamming on your iPod, cruising in your car, bumping on the street, or listening to before bed! So click the order button below and get instant access to Colby and Awu’s latest album, “CHANGE THE WORLD”, and discover why everyone is so excited about these two young changemakers. You will receive a digital download of Change the World the album via email, immediately after placing your order.